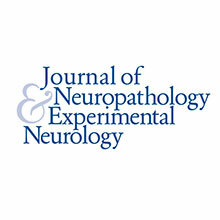 The AANP is proud to be the only association exclusively focused on the clinical and scientific practice of neuropathology in the United States. 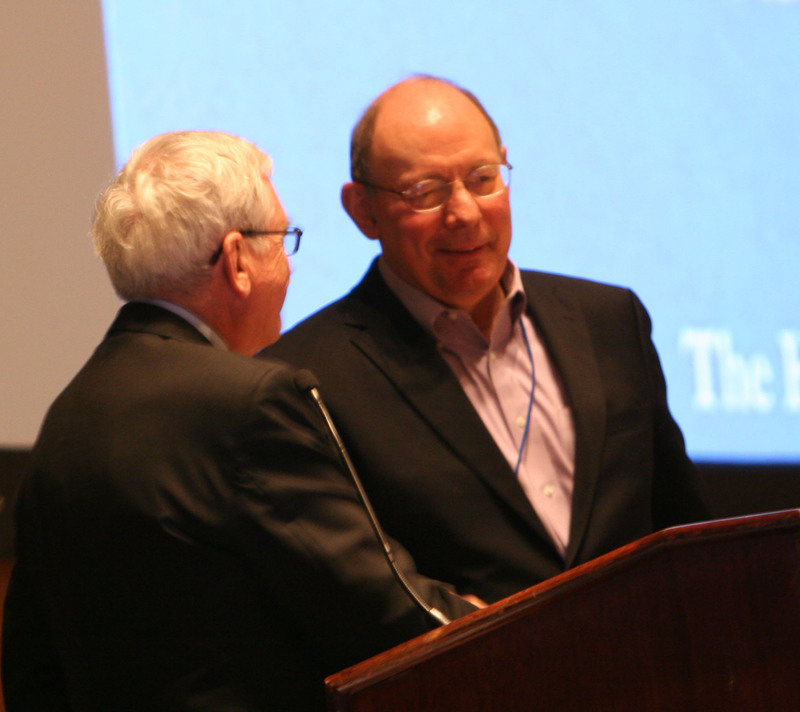 During the first week of every June, AANP provides cutting-edge educational sessions led by the nation's preeminent neuropathologists at their Annual Meeting. The meeting includes a one-day Special Course, two days of scientific sessions (platform and poster), two “What Every Neuropathologist Needs to Know” sessions, an evening Diagnostic Slide Session, and a half-day Presidential Symposium. Click here to register for the 2019 Annual Meeting. Exhibitor & Sponsorship information available here. Meeting at a Glance available here. What can you look forward to at the 2019 Annual Meeting? A half-day Presidential Symposium (Sunday) - New Ways to Look at the Brain - What Can Neuropathologists See? Sunday, June 9, 2019: Half-day Presidential Symposium: New Ways to Look at the Brain - What Can Neuropathologists See?